Emitters are used for the main communications with Earth. They are used due to the distortion from the massive magnetic field of Jupiter. This one needs to be reset. There are three different ways to do so. 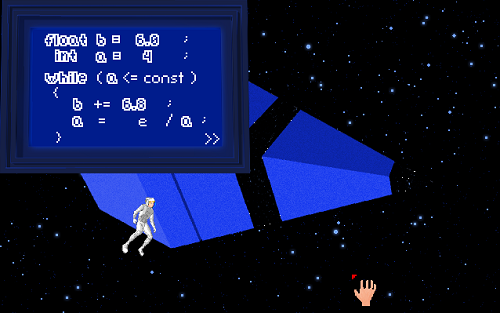 You can sneak to the airlock, put on a spacesuit and take a spacewalk and find it. Finding it could be through trial and error or by using a map. Once you find it, you can enter the correct code sequence to reset. Code clues can be obtained from different places and people earlier. 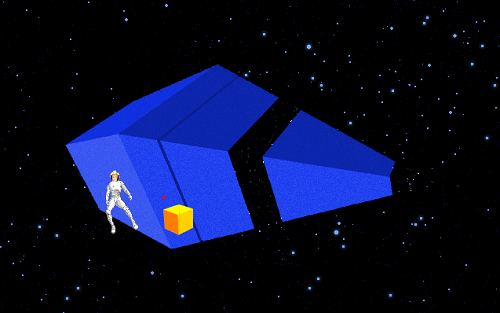 There's also a hack cube that you can get somewhere in the game. Using this cube will automatically reset the emitter. But you have to take the spacewalk. 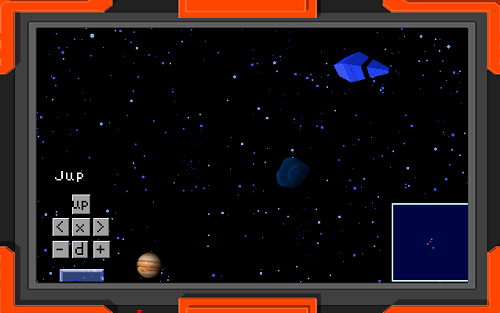 If you're afraid of getting lost in Jovian space, you can send a probe instead and navigate it using Yolanda's tablet. Now getting Yolanda to leave her tablet unattended is not an easy task. Also getting access to it won't be that easy. 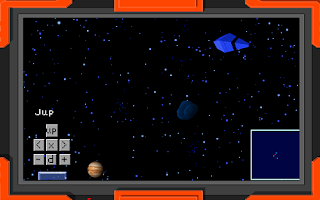 Note that the probe GUI is not finished yet.